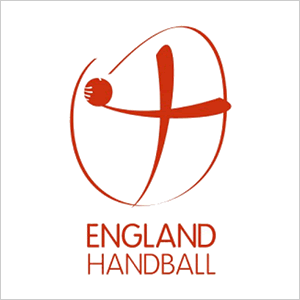 The fixtures for Guildford Sabres Handball Club for the 2018/2019 season will appear here shortly. All of our adult home matches are played at either the Edge Leisure Centre, Haslemere or Charterhouse Club, Godalming. 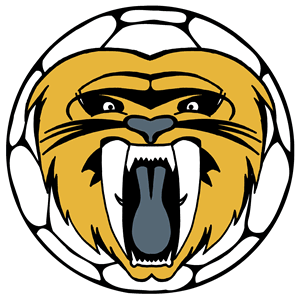 The Men’s team play in Regional League South East A and the Women’s team play in Regional League South East Tier 2.